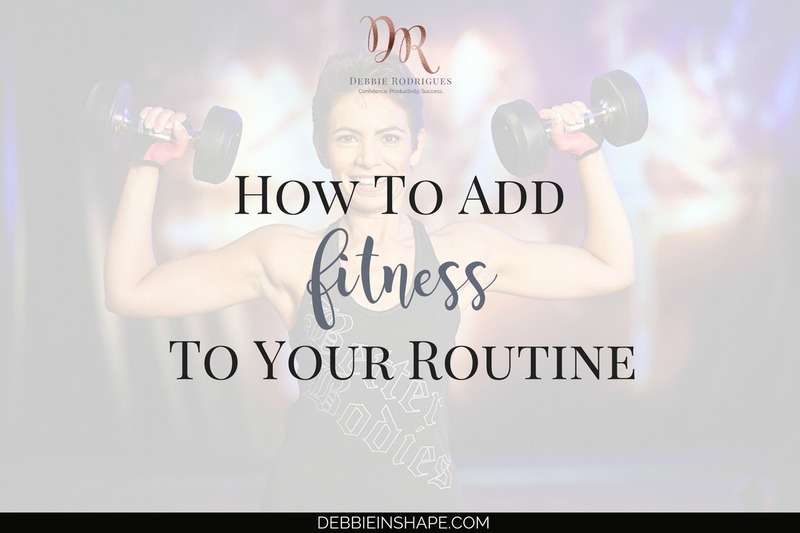 To improve your health and wellness, you need to add fitness to your routine. Start doing it with these 3 steps. Did you know that it takes at least 21 days to build a habit? 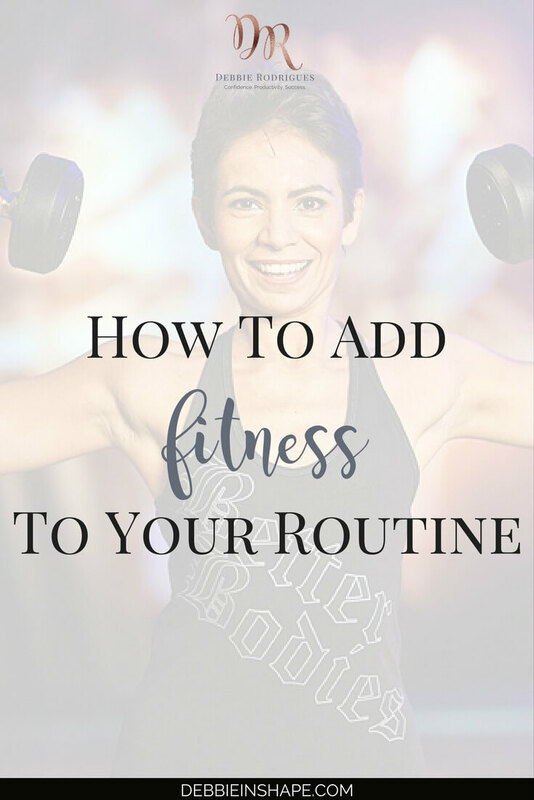 And it also applies when you want to add fitness to your routine. When you start implementing something new into your routine today, it’ll take you 3 consistent weeks before you’ll have incorporated into your lifestyle. In other words, if you decide to start a physical activity today, you may find it hard to keep up with it during the first 21-day window. You’ll feel like forcing yourself into. It’s going to be unnatural. If your “why” is not strong enough, you may find it hard to keep up with it. Am I trying to discourage you from saying that? Not at all! In fact, I want to show you it’s not something you might be going through all by yourself. We all go through the same whatever new habit we want to create. It makes no difference if you are learning how to drive or trying to run 3 times a week. Before a new skill becomes second nature, you’ll need time. Bringing it into practice, does it mean to you? Before you start anything, it’s imperative that you set goals. What kind of question was she asking? Was she laughing at me or what?!? Yes, I’m guilty of that. I had such a reaction because I didn’t know what I was doing. I wanted to start working out again, but I was clueless about what it meant. Maybe you are reading this right now, and you are having the same thoughts I had back then. Besides, with all the (mis)information out there, it seems that unless you’re practicing a specific sport, weight loss is all that is to Fitness. If you check my posts about weight loss, you’ll see there’s a lot more in training your Body than getting rid of the extra pounds. It took me years to understand it and I learned the hard way. It was only after I spent lots of time and money that I figured out what I was doing. 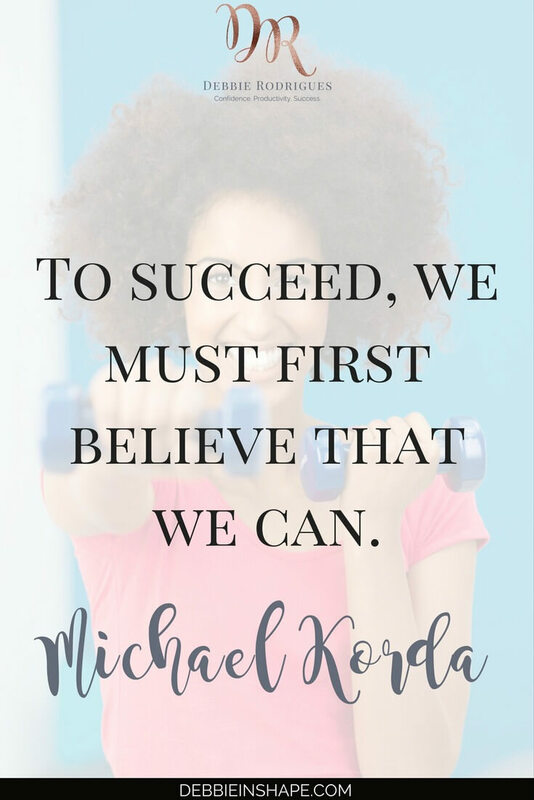 That’s why I say I can help you define your goals for 2016 and beyond. I’ve been there and done that. Now, I can save you the pain (and some bucks) of having to figure it out all by yourself. Just saying you are going to do something is not enough. If you want to accomplish it, you have to set a deadline for yourself. It works for all projects you want to complete. Since building a new habit is a sort of project, you need to handle it the same way. A deadline can be an event or a realistic due date to achieve your objective. It should be challenging, but also pragmatic. With very few exceptions, most people cannot drop certain ingredients from their diet cold turkey. Whenever they try to do so, they rebound, and things get even worse than before. So when setting your deadline, make sure you include some adaptation period. Depending on your goal, a couple of days might be enough to trigger the change. However, if you think you’ll need some months to be completely engaged in your new lifestyle, take your time. Remember that if you are doing it on your own, it might be necessary to adapt your plan in the beginning. Add this adjustment period to your deadline. When one works with a Personal Trainer, for example, these professionals do the adjustments themselves. You may not even notice it when they do it. When you are alone, though, you’ll have to listen to your body and adapt things as you go. Make sure you include milestones along the way to measure your progress. If your goal is losing 10 pounds in 3 months, you can check your improvement after one month, and again after two, for instance. If you haven’t trained for months, you cannot expect to be able to work out twice a day as from tomorrow. You can force yourself into, but the results will be catastrophic. To be successful in any project, you need to put together a strategy. This strategy must bring you closer to your objective, not the opposite. Besides your goals and deadlines, take into consideration your availability to put in place this new routine. If you only have 3 free evenings during the week, it might be hard to go to the gym every day. Probably, as you progress, you’ll find time to work out even more than that. But for now, in the beginning, it might too much pressure to handle all at once. In this case, downsizing is a smarter move. Once you know what might come in the way, you will be able to plan alternatives as well. It’ll help stay on track tremendously. 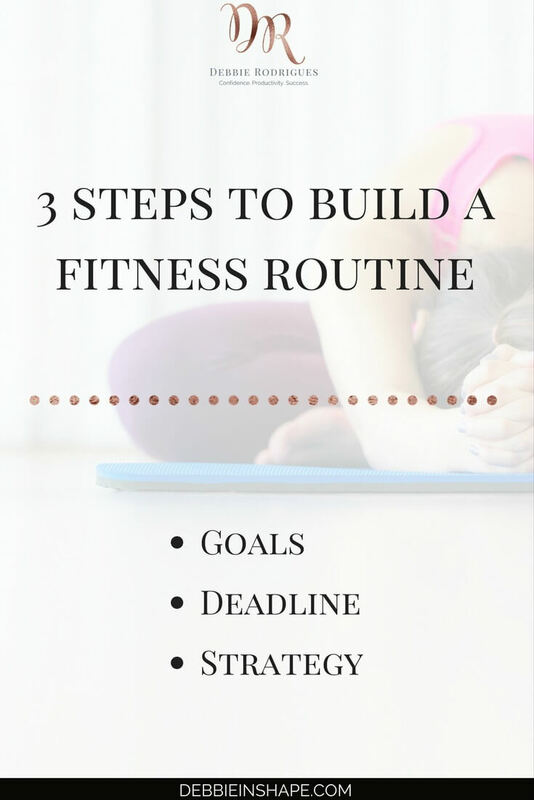 Be smart when defining your approach to adding fitness to your routine. If you are going to feel guilty because you couldn’t meet up with unrealistic expectations, it’ll become torture. Are you confident to get started? Do you see yourself following this plan? Does its practical aspect make sense to you? Get involved with your routine. Build a relationship with your plan. It’ll be the key to your success. If, on the other hand, what you wrote down doesn’t captivate you, I highly recommend you restart it from scratch. If you aren’t committed to your “why,” you’re almost certainly doomed to failure, which only brings guilt and negativity. And we don’t want that! For some inspiration, check some of my tips here. What are your fitness goals? If you don’t have any, please, share why.